That’s why the B.C. chapter of the Canadian Parks and Wilderness Society is holding a Day of Action to Stand Up for Parks on February 3. Basically, CPAWS-BC, in conjunction with the Federation of Mountain Clubs of B.C. and the B.C. 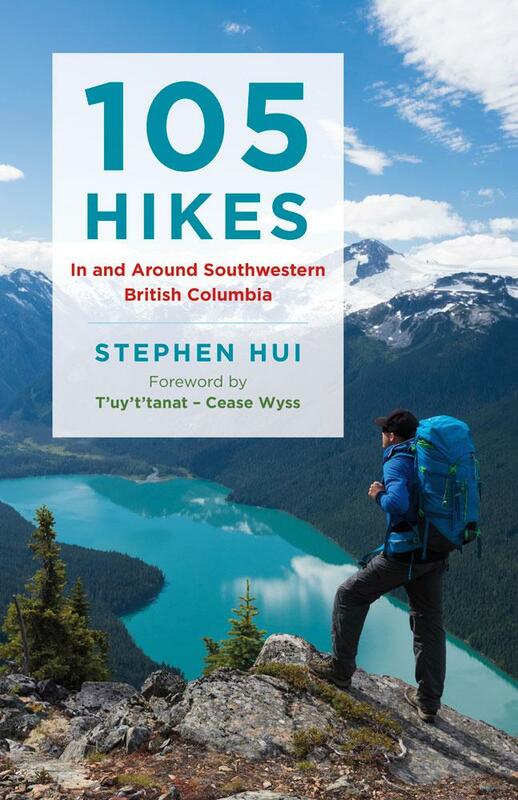 Mountaineering Club, is asking you to go for a hike, snowshoe, ski, or paddle in a provincial park and spread the word about the need for more B.C. Parks funding. Want to show your support for the cause? Sign the petition, write a letter, organize a trip, or #StandUpForParks on social media. I’ve spent a lot of time and made a ton of memories in provincial parks. Here are photos of six of those parks, which I shared as a B.C. Parks “guestgrammer” on Instagram. The Federation of Mountain Clubs of B.C. is also calling attention to B.C. Parks’ funding woes through its #FundBCParks campaign.